Hands on in Big Data technologies. 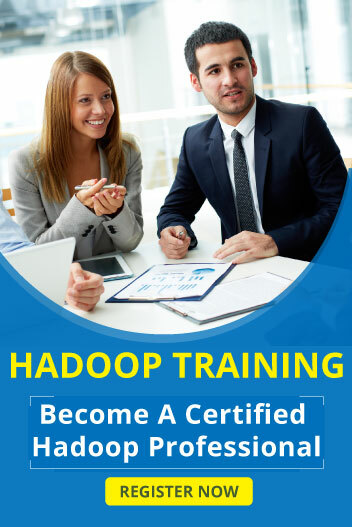 Experience in Hadoop, Spark,Scala ,Sql , Hive. Real time analytics using stream processing frameworks such like Spark / Storm. Knowledge on Scala / Python programming. Experienced in Performance Management of Large and Complex Applications.